If you’ve ever lost valuable production time searching for the right e-learning graphic icon, you’re not alone. Since most of us aren’t graphic design wizards, our instincts lead us to search for stock icons rather than build our own. Unfortunately, searching for icons is usually where course designers can lose their time. The good news is that most course graphics can be created by non-designers. If you’ve ever thought about building your own e-learning graphics but didn’t know where to start, this week’s challenge is handcrafted for you! Recently, community member Joanna Kurpiewska shared some wicked cool icons that she designed in Storyline. What's even cooler is the graphic that shows how she created the icons. 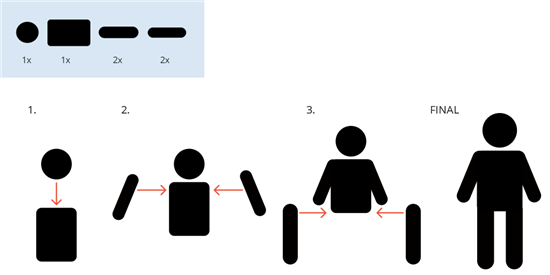 We shared a similar process for assembling character graphics in the pictograms challenge. It’s all about seeing how basic shapes can be combined to create anything you need. After seeing Joanna’s practical examples, I thought it would be fun to design a challenge around creating graphic icons for e-learning. To help jumpstart the challenge, I rounded up some free resources to help you create your own custom icons and graphics. This site is a huge resource of icons and symbols. The licensing has changed a bit over the past year, but it still remains one of my favorites. Most icons are still free while others either require attribution. The quality and selection is amazing. My go-to resource for icon fonts. Just install the font (.otf or .ttf) and you have access to over 500 font icons. Also available is a handy cheatsheet to help you quickly find the icon you need. 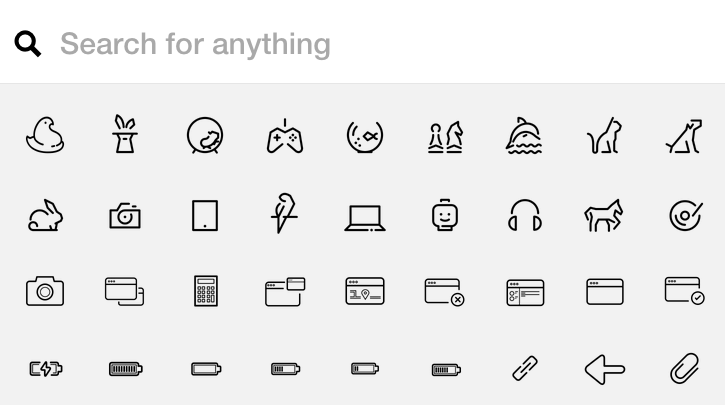 Thousands of free icons you can use for personal and commercial projects. You can combine icon styles or focus on a specific theme for your icons. You can use Articulate Storyline, Articulate Studio ‘13, or PowerPoint to create your challenge entry. Note: If you create your icons in PowerPoint, more users will have access to your icon goodies. You’ll find hundreds of free graphics and icons in our downloads gallery. Page Curl Stickers (Arrow Icons): Video workshop that takes you step-by-step through building your own stickers. Perfect timing. I was fiddling with using Storyline to create my emoji's last night. Maybe I'll improve a bit in this challenge. Really nice Nick, wow are you ever fast! You got that right, Linda. Almost time lapsed !! Oh man, I feel like I just did this. Tim Slade also does a great job at icons. Great tip on the combine shapes tool Brandon - adding it to my toolbar now! Don't have this tool in my PowerPoint... now you have made me want to upgrade..
Nice work Brandon. I realy like the consistency in your set of icons! I'm always looking for good icon sets, but they never have everything I need - so this is a good opportunity to design and create my own. I've started by collating all the resources and ideas for design on a Pinterest board here: https://www.pinterest.com/diannelhope/icon-design/ Feel free to use this for inspiration for this challenge! 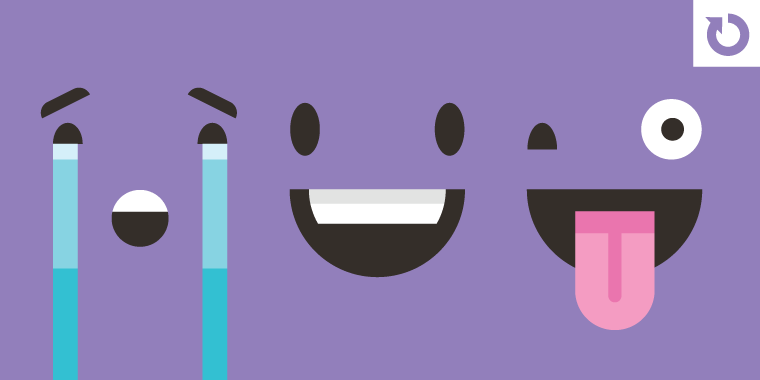 Happy designing everyone! Awesome Dianne, thanks for sharing. Love it Jeff! Simple but so effective! I really like those, they're funny. Yep, PowerPoint is my main graphics tool for a few years now. This is great Matt. I love seeing behind the scenes, particularly what resources others start with when they're designing. I also really like that you've used Articulate to produce this challenge entry and overview. Thanks for sharing! Awesome work Matthew! You had me at "Beer"
After seeing so much creativity and great entries I absolutely could use a cup of coffee! Great job Wilson! Looking good Wilson. This idea could be applied to many sectors and industries. Nicely done Linda. Love the variety of color within your color scheme. nice work! I like how well coordinated the colors are. Very well done Linda. Great use of colors and shadow effects. Nicely done Robin!, I like the style you used for the icons. I'm just starting to use Illustrator...lots of things to improve ;) Your work is perfect. Thanks Cecilia! I'm new to Illustrator too. I've only made simple black and white graphics so far, but I'm hoping to add some color soon. Welcome to the challenges Robin! These icons are great! These are great, love the colours! These are great Tracy - congratulations on your first challenge entry. Hmm, I'm learning fast! Try this link instead: https://www.dropbox.com/s/t4t510yca6jozr4/Challenge77.pptx?dl=0 I hope you like my creations. Lots of variety there Tracy, nice one! Thank you everyone, I had great fun doing these. Paul, I didn't know there was such a thing as "flat" design until I discovered the Heroes! These are really nice Cecilia! Hi All, My first contribution to the E-learning Challenge. I saw these icons online and wanted to see if I could recreate them in Powerpoint. I have included the PowerPoint file so you can download and customize. To change icon colour change shape fill and add stitch line and icon on top. http://www.bhivelearning.com/e-learning-challenges-78/ You can also use all the Storyline button icons by inserting the images as button picture fill. Welcome to the challenges Nigel! Great entry, I really like the effect you've created on your icons. Well done Nigel an welcome to the challenges! Hi Nigel, I really like these because they're different. I would never have thought of using a dotted line. Thanks for the inspiration. I like the way you used them so that they all fit together. These are really nice and I like the way they float onto the screen and connect to each other. Great idea. Thanks Christine! I like how you showed yours coming together as part of an introduction. Great idea. Thanks, Ashi! Glad you like them. :) Your safety ones are great - and I love that you (and Jeff and others) are doing the #EverybodyDrawNow challenges. I wanted to but couldn't come up with the time right now. It's a great skill builder. That's a great point, Jeff! LOL - Alexander, I'm not sure what it would mean to feel "Vanniced", but I'm hoping that's a good thing. :) We can get all of us trending by contributing to an #ELHChallenge like this! Hi Jackie, I love the artistic effect on some of the images. I'm so inspired by all the creativity here! Hey Jackie. Love how you transposed the same icons in multiple colour combos. I also love your caption "eLearning Goodness". So creative. As always, some great designs here - and thank you to those who acknowledged my post about my Pinterest board - such polite community members here!! I hope you found the board useful. 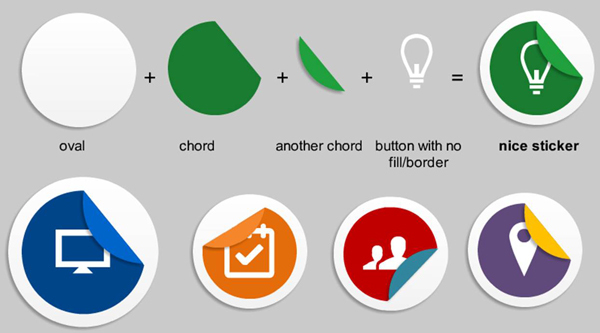 My design is still a work in progress - you can view the initial icons on my project playground page here: https://theknowledgeprojectplayground.wordpress.com/portfolio/diy-icons-for-e-learning/ I'll be added to this page with some info about the process I used to create these and once they're finalised I'll add a new post sharing the source files. Enjoy! I like what you have so far, Dianne. Saw your playground Dianne. I too love PPT for drafting and revising. Nice work with the variety of icon backgrounds/fills used. These are super amazing, Jeff! They're so cute. Hand drawn images are somehow very authentic and organic, I like them a lot. Good old fashioned drawing. Good stuff, Jeff ! Hola ppl, Link to the warning stickers: https://onedrive.live.com/redir?resid=E04244171062729B%21115 and what I have created in #everybodydrawnow so far: https://onedrive.live.com/redir?resid=E04244171062729B%21118 Any feedback will be much appreciated. Ashi, great job with your drawings. Gandalf is my favorite. The crying heart shape is a winner! Awesomazing work Ashi. It's so my taste - the veggie BBQ :) And the zombie warning was a nice surprise. Great job, Ashi. Hi Ashi, I love the little chick, it's so sweet, and such a good idea to add a reflection. Brilliant! I really like the effects on the background part of the icons. They really make the picture part of the icons stand out nicely. I like the unique icon backgrounds. Nice work as usual Joanna. I still remember you when you helped me out with SL2 when I first purchased it in February of this year. Thanks again. My favourite resource for making icons is here: http://flaticons.net/ I've used it for so many projects.